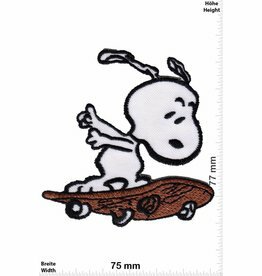 Snoppy - California Surf's Up! 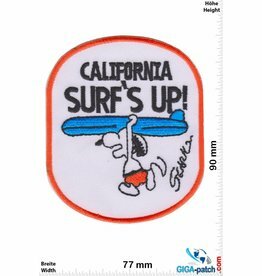 Snoppy Snoppy - California Surf's Up! 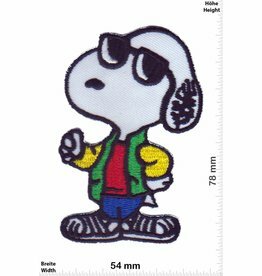 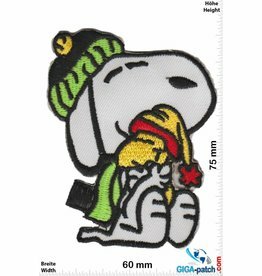 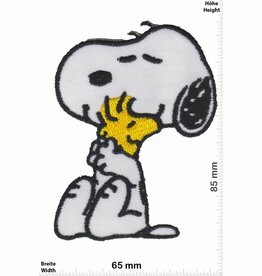 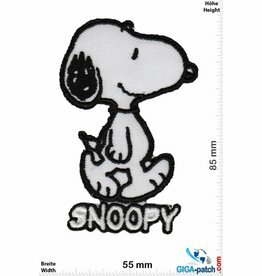 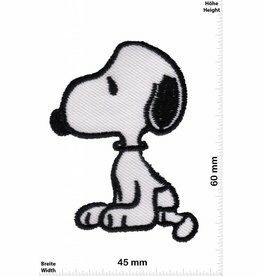 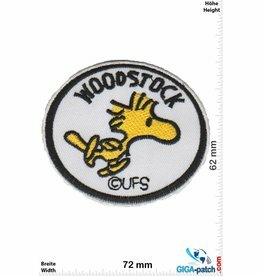 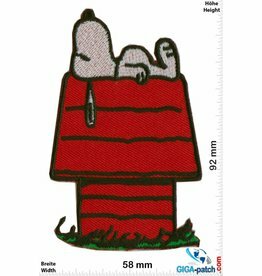 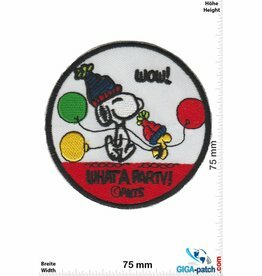 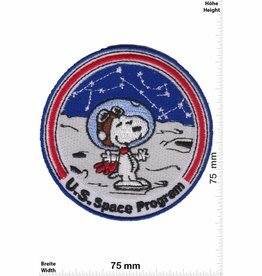 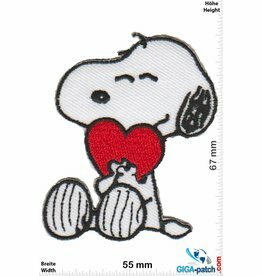 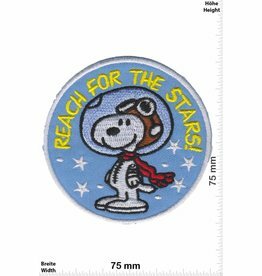 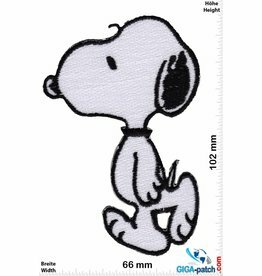 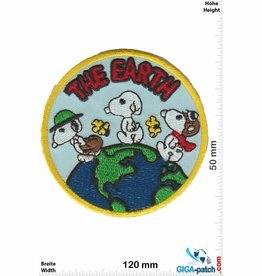 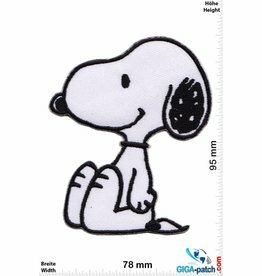 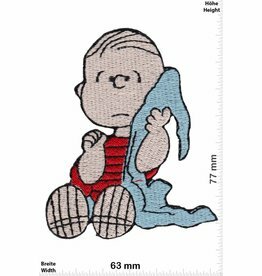 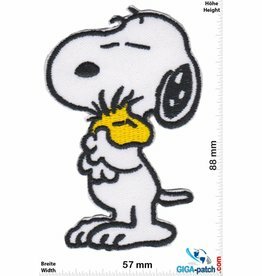 Snoopy - Reach for the Stars! 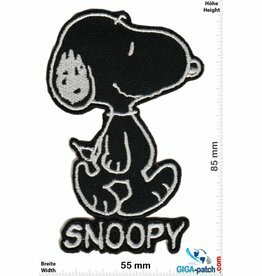 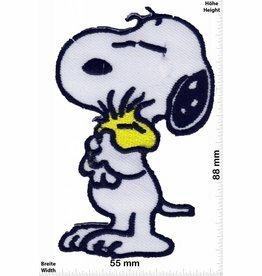 Snoopy Snoopy - Reach for the Stars!